Metal Gear Solid Franchise: Is There Future After Metal Gear Survive? Undeniably, Metal Gear Solid is one of the biggest franchises in the video game industry. 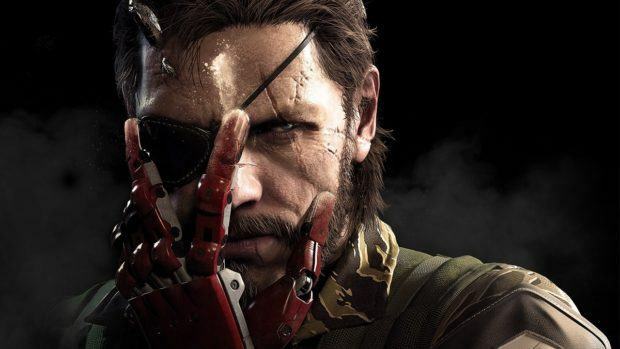 After Konami’s “breakup” with Hideo Kojima, the mastermind behind the series, fans fear that this might be the end of the franchise as we know it. Just before Metal Gear Survive’s release, we can only wonder, is there future for the Metal Gear Solid franchise? We bet no fan of Metal Gear Solid can think of Survive as a proper addition to the franchise, however, it’s a spinoff that we are excited to see happening. It might be far from the spinoff Metal Gear Rising was but it breathes new air to the MGS universe, one that Metal Gear Online didn’t provide at the time. Konami has tried to mix and match genres, story details, and even assets from Metal Gear Solid V to create the Survive spinoff, yet it still feels like a needless addition to the franchise. What Metal Gear stood for is storytelling and emotional impact, but Survive doesn’t provide that. It now falls to Konami to make Metal Gear Solid great again. Can it happen though? *Beware, spoilers for the franchise ahead! 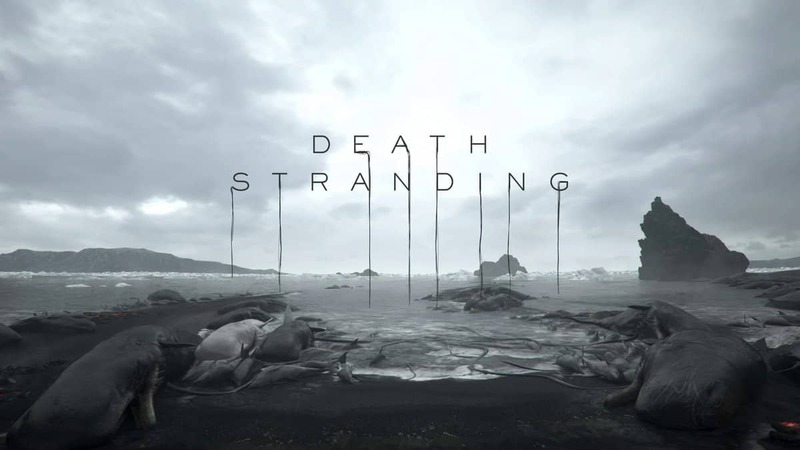 It’s no secret that almost everything behind the franchise is the product of Hideo Kojima’s imagination. As a fan might see it, the story of Metal Gear Solid has nowhere else to go and it would be a waste to try and lengthen it with no actual impact. If a sequel is to be made then it might fall between somewhere between Big Boss’ whereabouts in MGS 5 until we see him again in MGS 4. Or what happened with Liquid after the end of The Phantom Pain. These might be some stories we’d love to find out more about but, is it enough? Other than a sequel or another prequel to the story though, we might be able to see some character spinoffs as well. 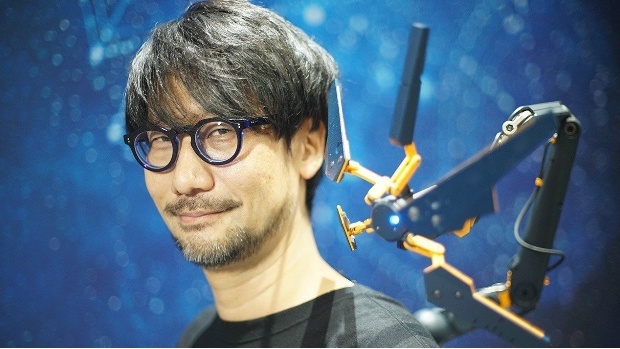 A new title based on Psychomantis or Gray Fox would fit the franchise perfectly and is something that Konami can create even without Hideo Kojima, since they’ll be creating something new, without the influence of his mastery on the project. Any fan would look forward to seeing something like this as long as it doesn’t interfere with the series’ story so far. As a cinematic franchise, Metal Gear Solid is purely the product of Hideo Kojima’s creativity and imagination. Even if you have zero experience with Metal Gear Solid, you can get a pretty clear picture of it just by watching the cinematics of all titles as a movie. Snake Eater and Guns of the Patriots alone, have more than 10 hours of cinematics, all of which are perfectly fit to soothe your soul after its intense gameplay. Cinematics like the reunite of Boss and Big Boss at the end of MGS 3 or the microwave chamber in MGS 4 are almost impossible to surpass and for good reason. If Metal Gear Solid is to have a future then Konami must focus on cinematics above gameplay. A good stealth game is easy to make for a huge company like Konami, however, a cinematic experience is all the franchise stands for. The road will be long and full of script writing but it’s a chance worth taking nonetheless. Stealthy gameplay, is it enough? In 2018, making a video game is a pretty standard procedure. Regarding gameplay, Metal Gear Solid was always about stealthy gameplay but let you go “guns blazing” whenever that didn’t work. Pretty easy to recreate right? However, what made us love the series for so long are all the unconventional ways some fights could be faced, like The End boss fight in Twin Snakes. Metal Gear Survive has brought a new way of approaching the franchise’s gameplay, it can’t, however, fit the standards of a basic game for the franchise. Should Konami go on with Metal Gear Solid then stealth combat is no longer enough. 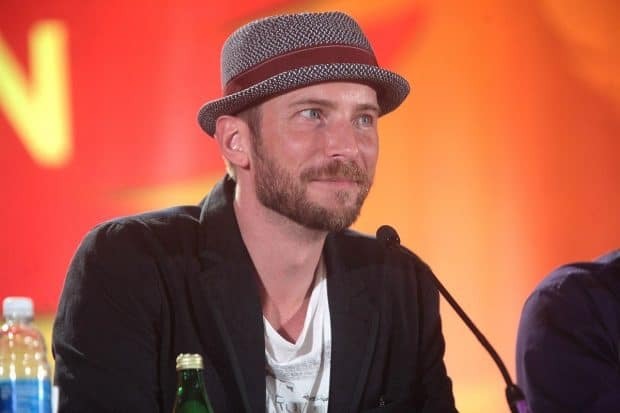 Fans have given the franchise slack due to the fact Kojima’s name was tied to it, now they will demand more and will be extremely harsh on their thoughts about it. 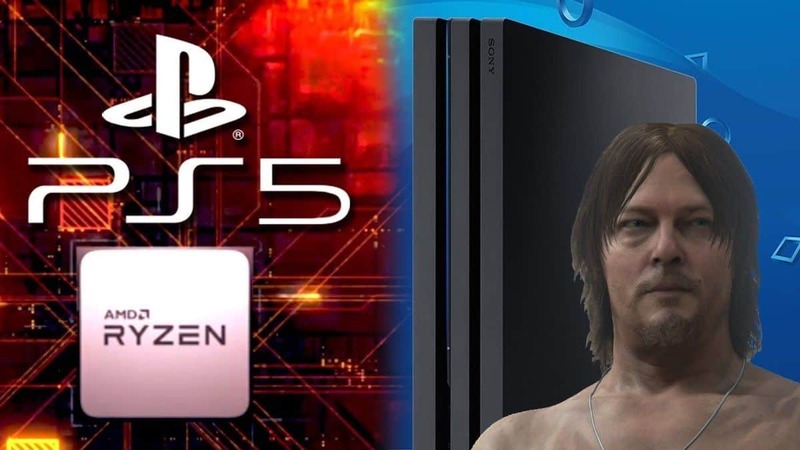 After Konami’s decision to let Hideo Kojima go and continue the franchise without him, fans knew that this might be the end. The company has given a clear message about its continuation with the announcement of Metal Gear Survive but a spinoff cannot make up for all the uproar that was caused. It’s safe to say that, storywise, the legend of Big Boss and Solid Snake is over. There’s more to it though when it comes to the story branching and the characters that we’ve seen along the way, so Konami can focus on that and don’t spoil the legacy the series has created up until now. If the franchise is to be continued then it will be in a completely different way than we used to know. The safest way for Konami to go is through both single and multiplayer spinoffs to enrich the series’ universe without changing it in the long run. Metal Gear Survive is a decent title for that new journey to begin, however, a co-operative survival title it’s not enough to light the spark again. Would you want to see another basic Metal Gear Solid title released in the future? What would you want to see, if a spinoff was to be announced?